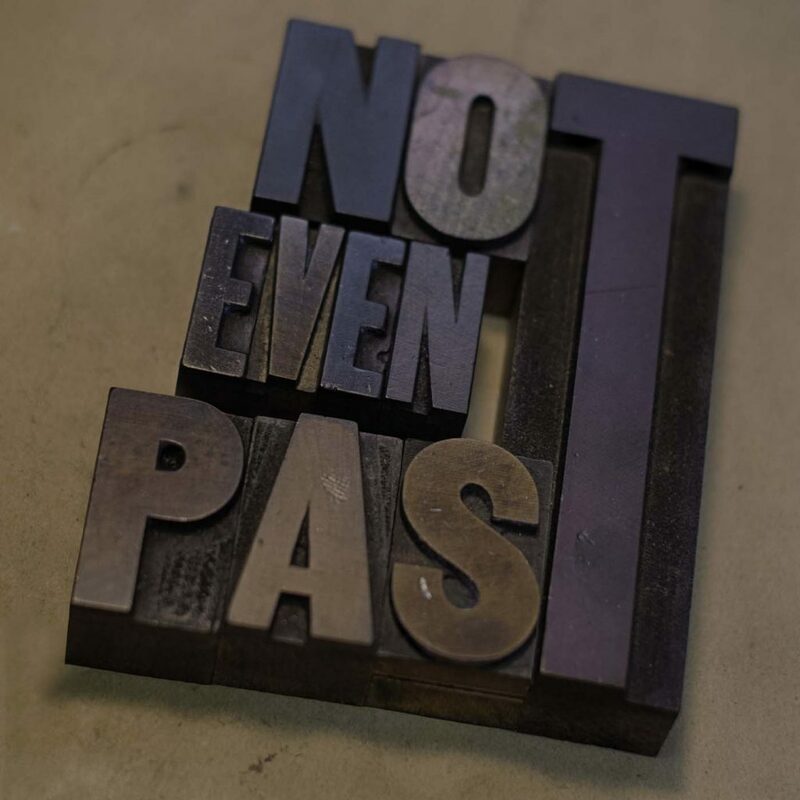 We’ve just released the first six episodes of our new podcast, Not Even Past. Hosted by our managing editor, Brendan Wolfe—which is to say, me—it will be for history lovers but also for people who just love a good story. For each episode, I’ll comb through the encyclopedia looking for the most interesting people and the most provocative questions. One episode will tell the story of a woman who preyed on chivalrous men to become one of the most successful spies of the Civil War. Another will dig into a court case that began with a bowl of poisoned strawberries and ended with a verdict that left Virginia, even the nation stunned. And that’s not even to mention the mesmerist, the magician, and the Virginia Indian who won an audience with King Philip of Spain. Not Even Past is produced by Miranda Bennett and will be distributed through WTJU at the University of Virginia, Stitcher, and iTunes, on the encyclopedia, and through our Soundcloud page. Thanks, by the way, to Elizabeth Preston Schoyer for the celebratory cake! And thanks to VABC for helping us create a logo. A compelling story, and well told. Thanks—looking forward to more!